Aptus | How to change the image on a login screen in Sage Enterprise Management V11. 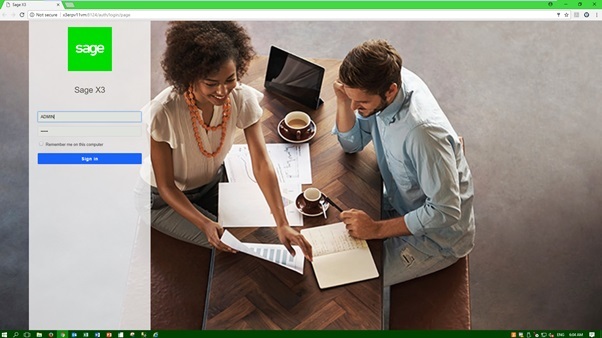 How to change the image on a login screen in Sage Enterprise Management V11. 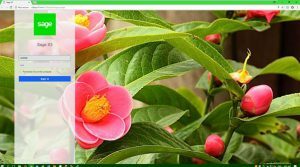 27 Mar How to change the image on a login screen in Sage Enterprise Management V11. Would your client like their staff to see the company logo and/or a company related image when logging into Sage Enterprise Management V11? This can be achieved by simply following the below steps. Browse to each of the below pathways listed below, make a backup of the original background images, just to be safe, and replace the image called “background.jpg”. The naming convention cannot change, and there can only be 1 background image. Below is a screenshot of the before and after. This change will work with Chrome / Firefox and Internet Explorer. Please just remember to clear your browsing history before logging on again, or the changes will not reflect. The same process outlined above will work for changing the smaller logo’s as well. For more information on Sage Enterprise Mangement integration and services, please contact us on 08 8333 2888 or on support@aptusbusiness.com.au. We will gladly assist you.